It wouldn’t seem right if we all weren’t wearing exactly the same clobber. Any news on the merchandise for the upcoming December tour. Are the t shirts in production yet Sandy? 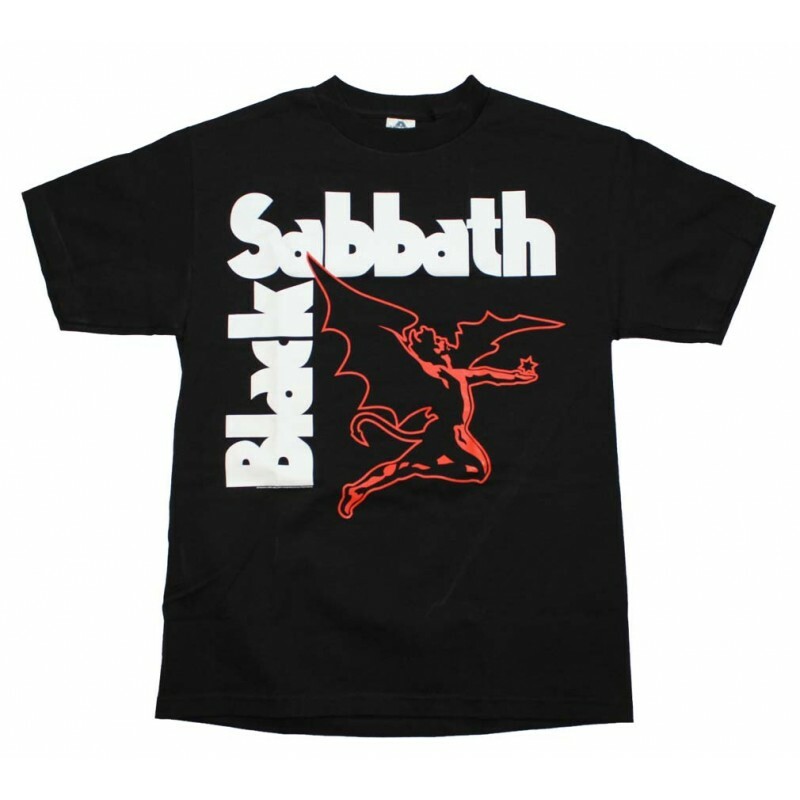 Music bands t-shirts are very popular among youngsters. And today there are so many online websites from where we can buy these t-shirts. And delivery software system made the delivery very easy. So there is no problem in buying these things as we receive them on time. Happy 35yr old birthday to Kerrang Magazine. It was my insight to rock music when it was first publisbed in 1983 along with Sounds magazine. 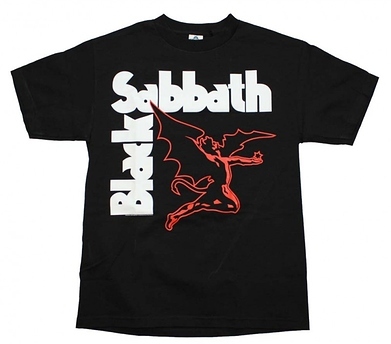 Who had this t shirt ? . . . . Anyone? I think Kerrang is older than that Andy. Like you mate a point of entry for a lot of the music I listened to. Like Andy and Lawrie always bought this back in the day, great music insight and update on the Heavy metal/Rock scene, loved the sounds too, still got a few Marillion bits and bobs from both these. June 1981 Kerrang came out as a supplement in the Sounds, before establishing its own piece of history. I bought Kerrang for a couple of years back when it was fortnightly and then weekly during 85-87 time frame. Loved that magazine. Introduced me to loads of bands. Yes i had a Kerrang t-shirt. 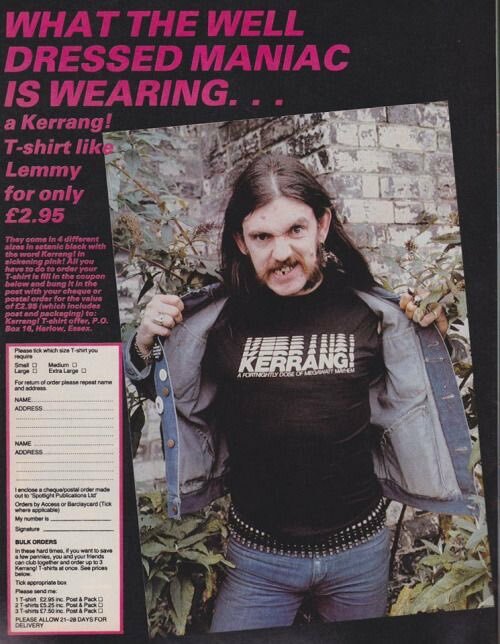 Bought the very first issue of Kerrang (with Angus Young on the cover) back in my school days. After reading it i gave it away to some girl as it sold out really quickly and she couldn’t get a copy. Wish i’d kept it - might be worth something now. I bought every issue for years and years, though have to admit that if i flick through a copy these days i’ve no idea who any of the banda are. I still have a few issues of RAW from 88-89. I found a few articles about Marillion including this one tucked away in the news section of issue #3. After reading Andy`s Kerrang post yesterday what should appear on our kitchen table but a copy of this weeks Kerrang. A quick flick through left me thinking who the heck are these bands. Go to the Download Festival Lawrie, it’ll all become apparent then !!? An overnighter in Manchester was entertaining enough. Don`t know if you could cope with me for 3 days in a field.